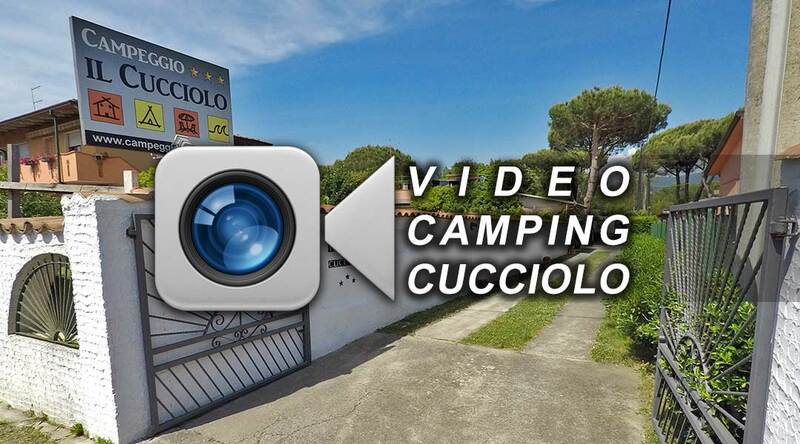 The small Cucciolo Camping, Marina di Massa, site gives the tourist a hearty welcome thanks to an attentive management which aims at offering a pleasant stay in a homely atmosphere. 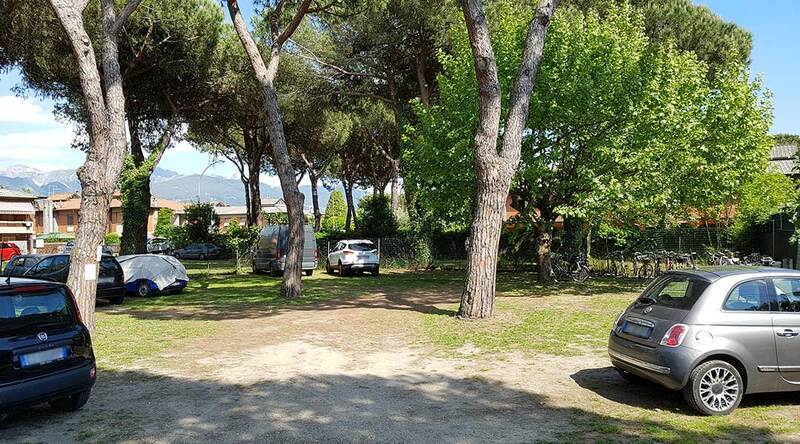 The Cucciolo Camping site is situated 400 meters from the sea. It is shady and boasts a large inside parking area . It has modern furnished bungalows which can house up to four people. 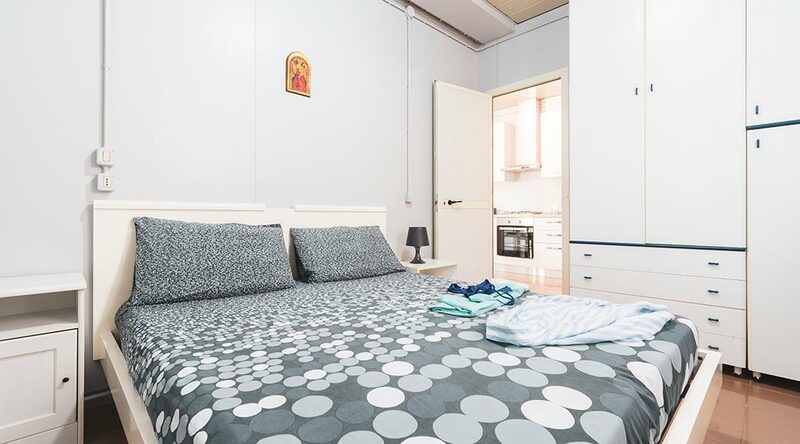 Outside they are equipped with a table and four chairs; inside they have: 1 bedroom with a double bed, 1 kitchen and a bunk bed, 1 bathroom with a w.c., a handbasin , a bidet and a shower. They have heating for the winter season. Inside the camping site there is a small cafè, just outside there are the several shops of the shopping Center and of the little market of Partaccia, for a fully comfortable stay.